Total is committed to Canada—from providing the oil in motorsports performance vehicles to supporting the development of the country’s oil sands resources. Total Lubricants and Total E&P are a major force behind that work. Active since 1976 in the Exploration & Production activities, the world’s fourth largest oil and gas company—with 96,000 employees in more than 130 countries—has been active in the country since 1976 in the Exploration & Production activities. Their lubricants division based in Québec is celebrating their 10 year anniversary this year. 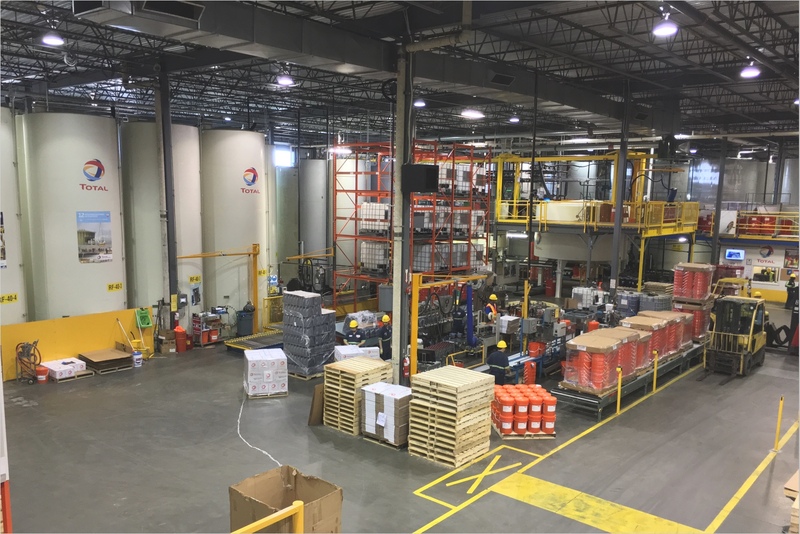 Total Lubricants is a significant aspect of that business, with 85% of its high-performance oils and greases sold in Canada and produced at its LaSalle, Québec lubricant blending plant (considered to be one of the most modern in Canada). The products aim to offer superior performance—to help automotive and industrial equipment be more energy-efficient and durable. Indeed, Total was the first to introduce a Fuel Economy lubricant in Canada. 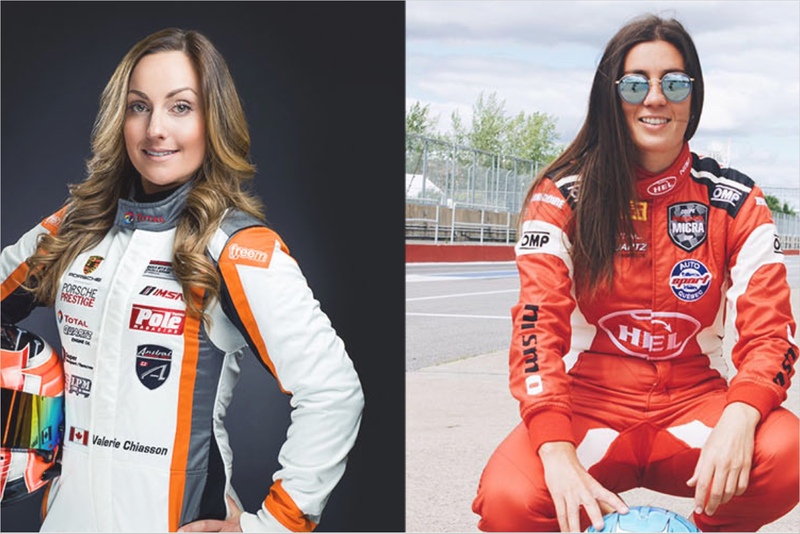 Race car drivers, Valérie Limoges and Valérie Chiasson from Québec and Lindsay Rice from Toronto, might attest to that, with Total products propelling them across finish lines. 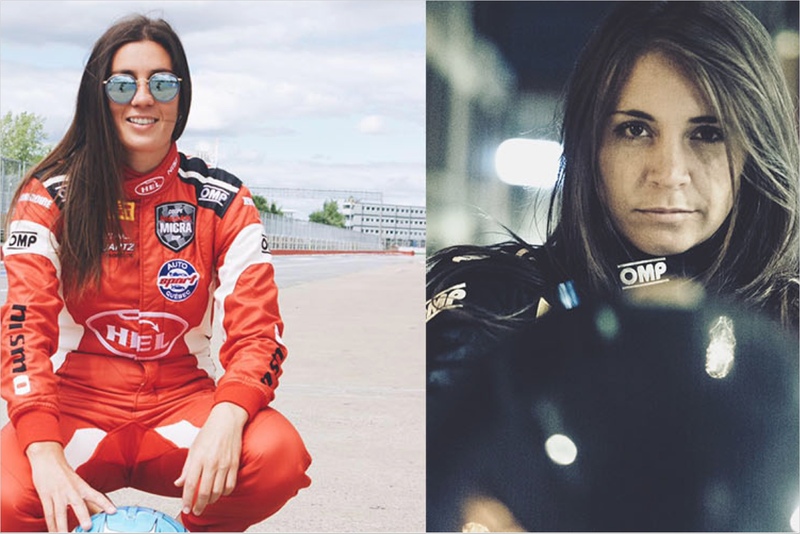 Through a sponsorship, the company recently honored the women’s “values of performance and perseverance,” which are shared by the company. 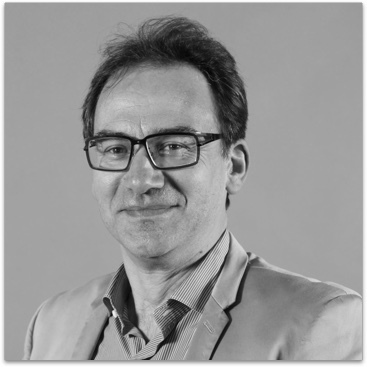 Total Canada President, Franck Bagouet, also recently put that resilience to the test under extreme winter weather conditions. 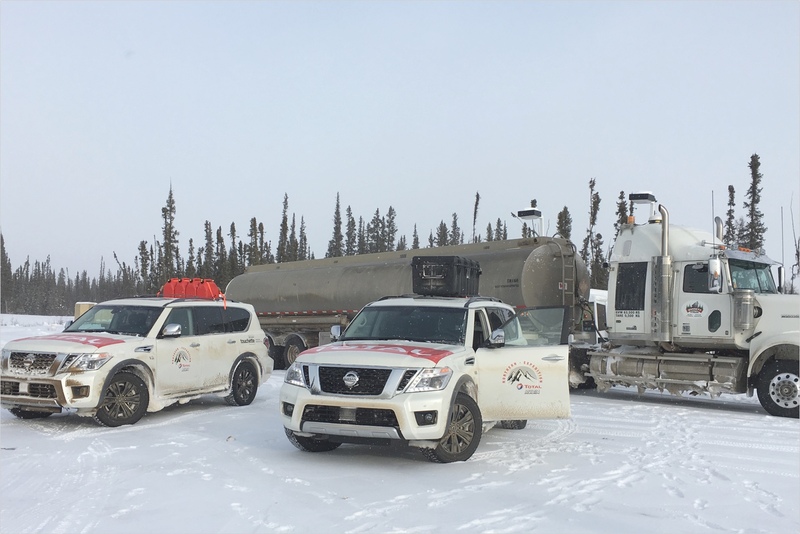 Bagouet and a team drove two Nissan Armada SUVs with Total engine oil through the remote landscape of the Northwest Territories —from Hay River to Fort Good Hope—covering almost 4,500 km round-trip. Bagouet told local media the expedition was a demonstration of Total lubricants’ capabilities, and a personal challenge to conquer the region’s treacherous ice roads. Total E&P (Exploration & Production) Canada, a subsidiary of Total, has a portfolio of assets in Alberta and Calgary and, along with its partners, aims to responsibly develop Canada’s oil sands resources. “The idea is to work with our partners in order to get production that is affordable, reliable, and clean,” said Total E&P General Manager, Artur Nunes da Silva. Part of responsible development is forging a strong commitment to communities in Alberta. Since 2006, Total has invested CAD $6 million toward community initiatives to promote capacity building, preserve cultural heritage, and foster education. Nevertheless, with the industry turmoil and Total’s activity slow-down no new initiatives have emerged recently. 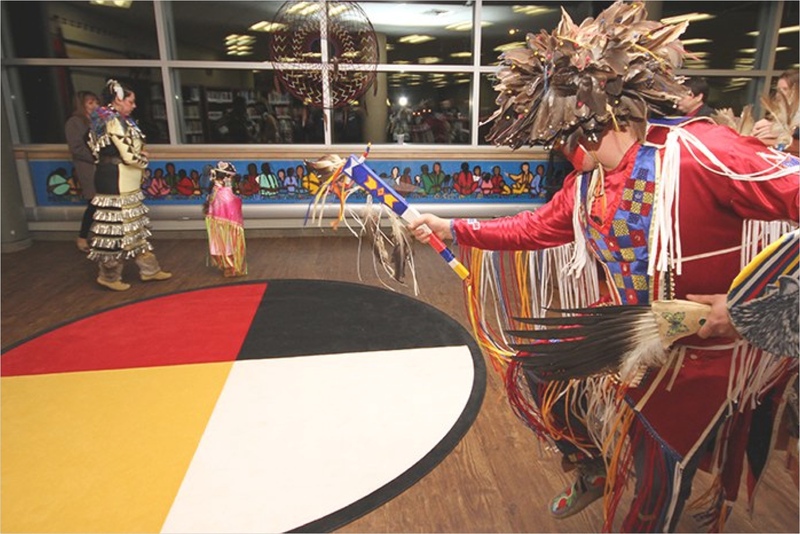 Some of the company’s partnerships included contributing to a multi-disciplinary student organization at the University of Calgary that aims to shape the future of sustainability, and a program in Fort McMurray—the Total Aboriginal Trail—focused on the environment, the arts, and recreational outlets. The company’s priority is to support areas closest to their development activities such as the Regional Municipality of Wood Buffalo in Northeastern Alberta and the City of Calgary.